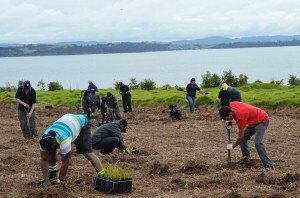 Come and be part of the restoration of this unique island in the Hauraki Gulf (between Kawau Island and Whangaparaoa). 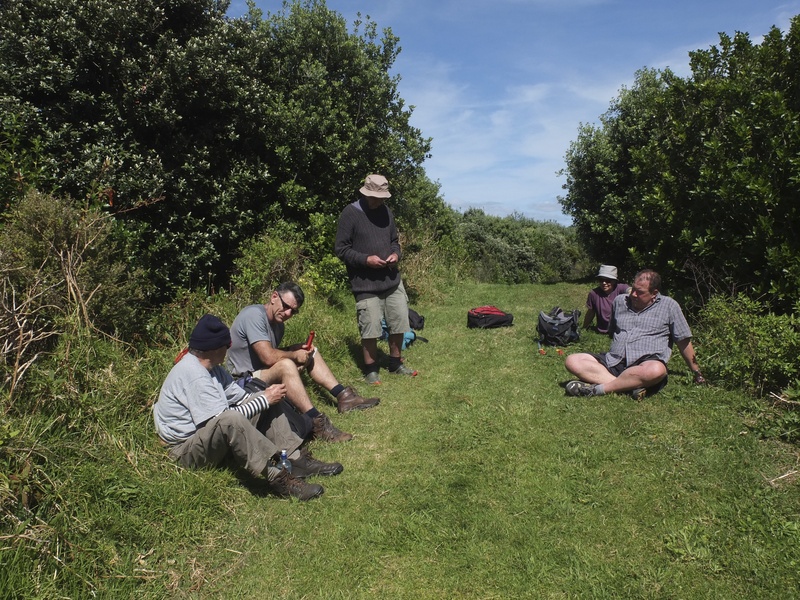 Motuora is a recreation managed by the Department of Conservation since March 2015. 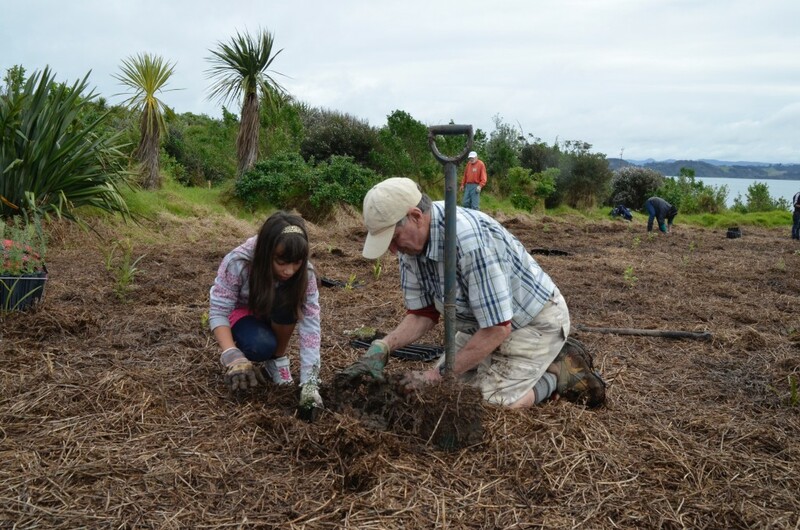 Although the Motuora Restoration Society no longer employs the island manager the Society still plans and oversees the on-going restoration of flora and fauna on Motuora. The majority of the island has now been planted and the pioneer forest is flourishing so apart from some infill planting and the planting of canopy trees forest planting is no longer our main focus. 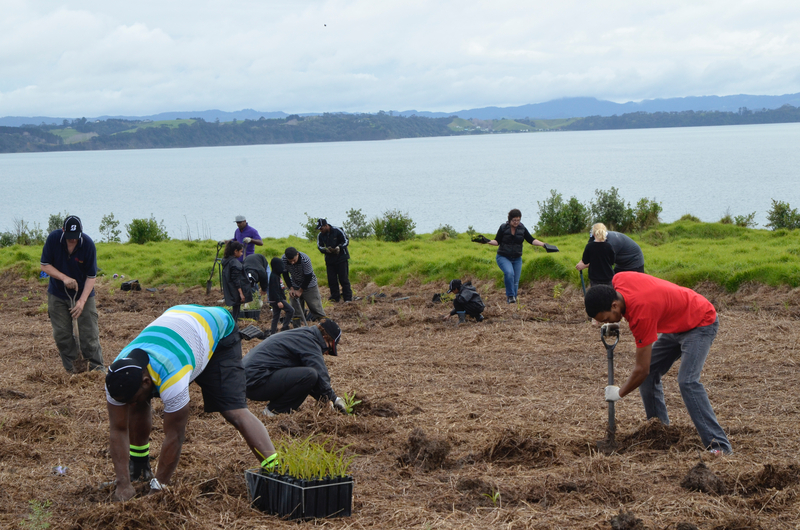 Consequently we do no longer organise large planting trips to Motuora. However there is still much to be done. On-going seed gathering, nursery work, tree inter-planting, track maintenance, weeding as well as monitoring of translocated sea birds, forest birds, lizards and insects are tasks that depend on the physical labour of members and volunteers. We also need people who are willing to learn the skills associated with these tasks so please join us on one of these trips and let us know if you want to participate and learn these skills. Water taxi numbers are limited. Please make definite bookings as early as possible and let organizers know of any cancellations. Water taxi departs Sandspit 8.00 am and returns to Sandspit at approx. 4.00 pm. 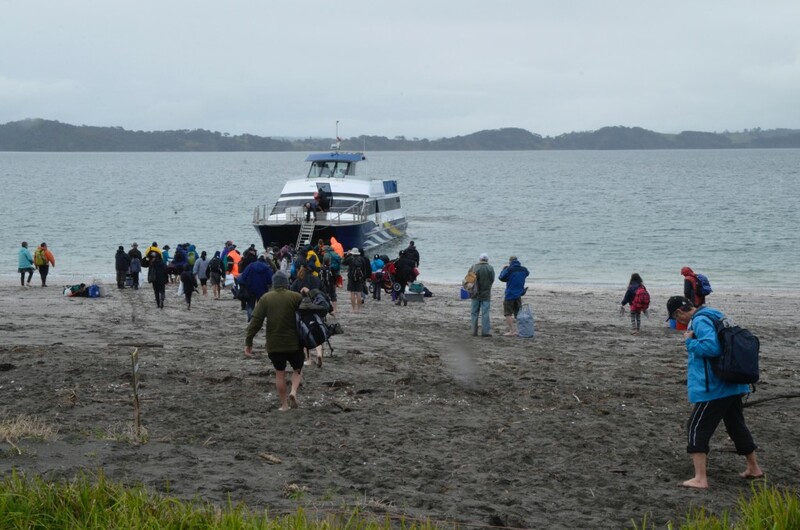 Please note that as there is no wharf on Motuora you will get wet feet when landing. Adults $20, Children 5-15 yrs $10, under 5 yrs free. (subject to change). Parking for the day $10. (Free parking is available on the street, but you need to allow time to walk to the wharf). Shoes (and a plastic bag for muddy boots at the end of the day), raincoat, warm clothes, garden gloves, sunscreen, hat, snacks and drinks for your morning break. Sausage sizzle and cuppa provided at lunchtime. 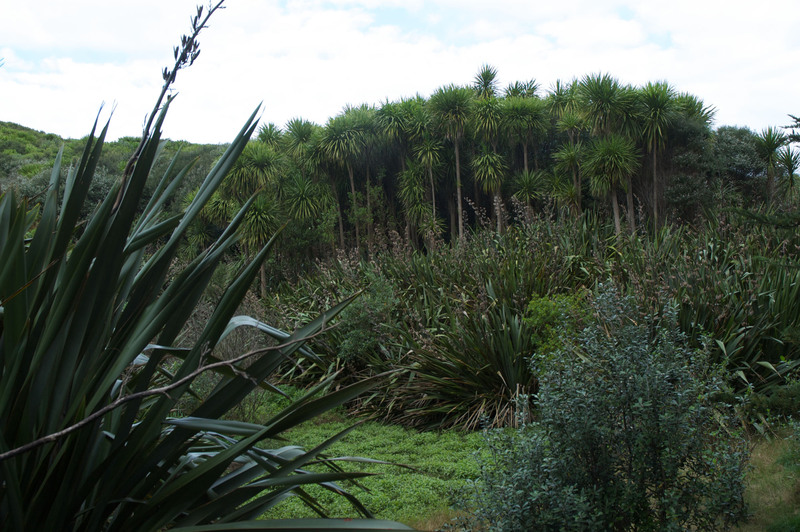 Please ensure that your footwear and clothing is clean of soil or seeds that may introduce unwanted weeds to Motuora. Also ensure that there are no pests stowing away in your bags (insects or rodents).